We saw a teaser photo for the new Porsche Panamera the other day, you can see the photo above and now Porsche has released a new teaser video for the car. 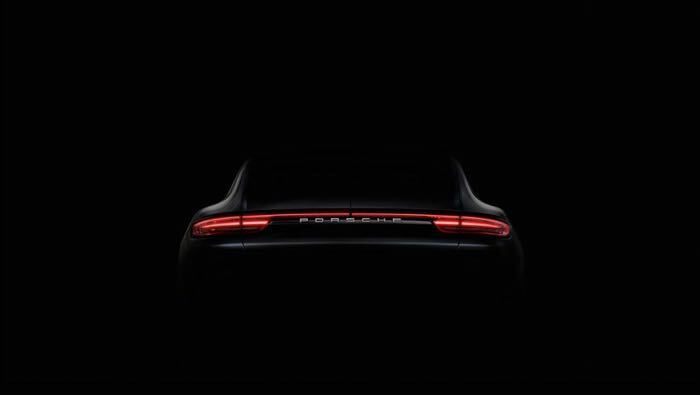 In the video below we get a very brief teaser on the new design of the updated Porsche Panamera and we know that it will take some design cues from the latest 911’s with similar rear lights. We are looking forward to seeing the next generation Panamera, one thing we do know is that all of the engines will come with turbos like the latest boxsters and caymans.